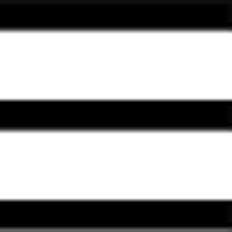 Welcome to the Homepage of the Artist Franz Steinfeld! Franz Steinfeld was one of the most importat founders of the Biedermeier landscape and athmospheric painting. After an important journey to the Netherlands and the involvement with the landscapes of the Dutch painter Jacob Ruisdael, Franz Steinfeld overcame the baroque landscape painting. He stood up for painting open air, with realistic motifs and instead of working in a workshop like others who composed their ideal landscape out of different smaler components, he painted landscapes actually existing. He replaced the formerly common piecing together with the choice of the perfect image section. 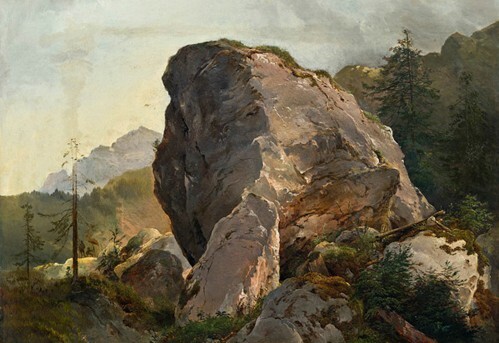 By exploring the Austrian mountains as a new motif, his pictures became the starting point for one of the most popular and important motifs of Austrian art. We are pleased to advise you in all questions concerning Franz Steinfeld and offer works of the artist in our gallery. If you possess a painting by the artist and want to sell it please contact us by phone (0043-1-512 45 69 or 0043-676-629 81 21) or e-mail (office@kunsthandelwidder.com). We are looking forward to hearing from you!